Angara offers never before daily deals and free gifts with every purchase. 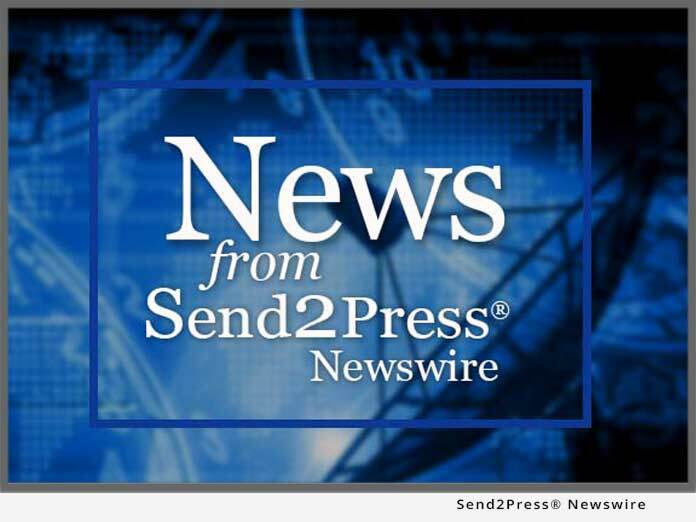 LOS ANGELES, Calif., Nov. 24 (SEND2PRESS NEWSWIRE) — Angara.com, the leading online retailer of fine gemstone jewelry, is going farther than ever before to give customers the perfect mix of high quality and unbeatable prices this holiday season. Free $100 gift with every order: Exclusively on Cyber Monday, November 30, every customer who places an order from the stroke of midnight to 11:59 p.m. Monday evening will receive a genuine blue topaz pendant valued at $100, free with every order. Each pendant is handmade, using a heart-shaped 100 percent natural Blue Topaz, the birthstone for December. Doorbuster deals on gemstone jewelry, every day: Just after midnight on November 30, Angara.com will launch “Deals of the Day” – one pendant, one earring and one ring that will be deeply discounted for 24 hours or while supplies last. These secret items will include some of Angara’s best selling sapphire, ruby, emerald, tanzanite and aquamarine jewelry items. Every morning, there will be new Deals of the Day – all offered with free FedEx and 30 day returns. For more information on Angara.com’s holiday plans, to request photos, or to schedule an interview, please contact: Zameer Kassam zameer.kassam@angara.com . Known for beautiful designs and exceptional value, Angara.com is the leading online retailer of loose gemstones and gemstone jewelry. Angara.com’s unique pieces, wide selection and innovative “Build-Your-Own” jewelry section have been featured in Forbes, Crane, the Philadelphia Inquirer, America’s Next Top Model and other prominent TV and news publications. News issued by: Angara Inc. Original Keywords: Angara Inc, Gemstone Jewelry Deals, Free Gifts with Every Purchase, Free FedEx, Gemstone Jewelry, Discount Gemstone Jewelry, Loose Gemstones, Angara Jewelry Angara Inc.
RSS News Feed for Angara Inc.
REFERENCES: California Business News, Angara Inc, Gemstone Jewelry Deals, Free Gifts with Every Purchase, Free FedEx, Gemstone Jewelry, Discount Gemstone Jewelry, Loose Gemstones, Angara Jewelry Angara Inc.